Set in the 50s and 60s, over the arc of 20 years, the family saga narrates the adventures of Tonio and Santi Fortebracci, two brothers who have followed very different roads, although both are fired by the same desire for justice. Tonio lines up alongside the criminal underworld in the service of those who brought about his family’s ruin, concealing his plans for revenge. Santi chooses the legal path, studying and becoming a magistrate involved in the fight against the organized crime. The destinies of the two brothers cross and clash on a sentimental front as well. 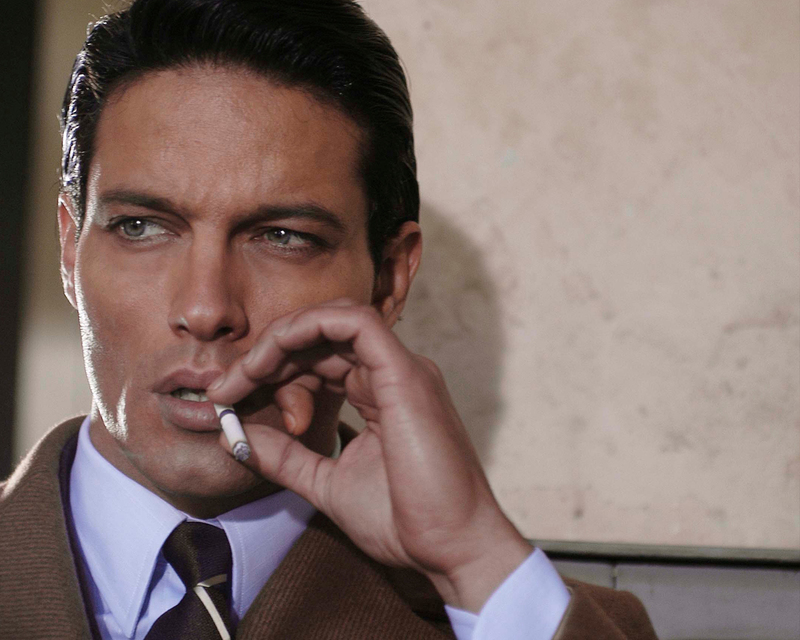 However, after Santi’s death in the second season, Tonio remains the main protagonist, with his eternal interior conflict between good and evil and the desire of revenge.